A law firm needs constant access to documents and the flexibility to work from anywhere. 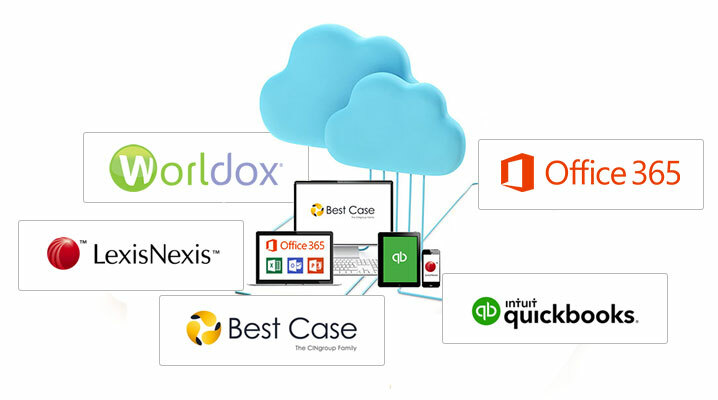 Case management is the foundation for managing legal documents and other important files.  Needles Case Management on AirDesk Legal provides this plus a full virtual workspace that integrates with Needles. Use Needles to streamline efficiency. With AirDesk legal you can manage work from home, the office, and even court without missing a beat. 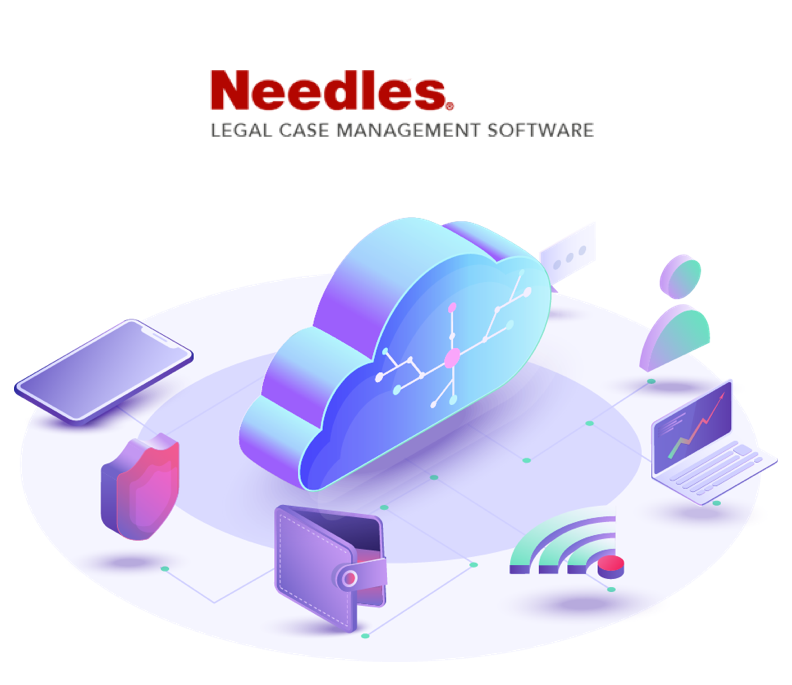 With Needles Case Management hosted on AirDesk Legal you can have quick access to Needles from any computer with a reliable internet connection. Access your work from home, the office, or anywhere else without missing a beat or losing progress. With AirDesk, your law firm’s employees can work from anywhere with ease. Employees can access documents and projects from any device with an internet connection. Enjoy the benefits of Needles Case Mangement and improved work-life balance with AirDesk Legal.